This is the 10th Annual Spring Funk in the City @ Haynie’s Corner!! 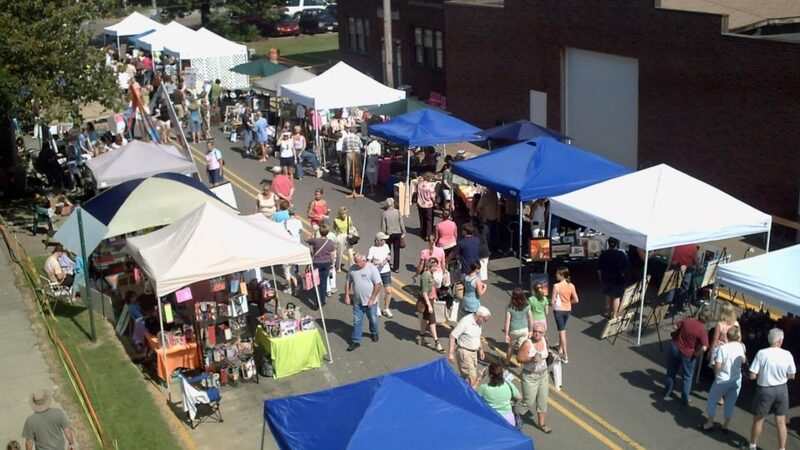 Featuring over 100 artists from throughout the region, awesome food vendors and a fun environment to shop, the Haynie’s Corner Art Festival is one of our community’s festival traditions you don’t want to miss! Admission is $5 and kids are free!